3181 people want to do this. 621 people have done this. Learned it while using it in prayer for a week. I've chosen 'The Choosing', it's a poem that I liked when I first read it and now I think I really get it. Then "Here", said I, with a sudden cry, "is my cre-ma-tor-eum." I guess he's cooked, and it's time I looked";. . . then the door I opened wide. THAT IS IT SO FAR! en je bent er niet. rips jail away from me. may you never wake up. This poem was composed by Miguel Hernánndez while in jail after the Spanish Civil War, this the many references to freedom and jails. The origin was a letter from his wife, wher she told him that she only had bread and onions to eat, and that both her and his child suffered from severe hunger. 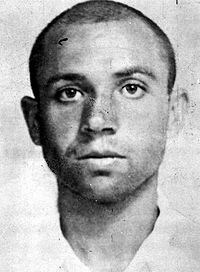 Hernández never met the boy, as he would eventually die in prison. Niet een hele lange, maar wel een mooie. I've selected "Aedh Wishes for the Cloths of Heaven" by Yeats for this challenge. I know this is a short poem, but I really like it! 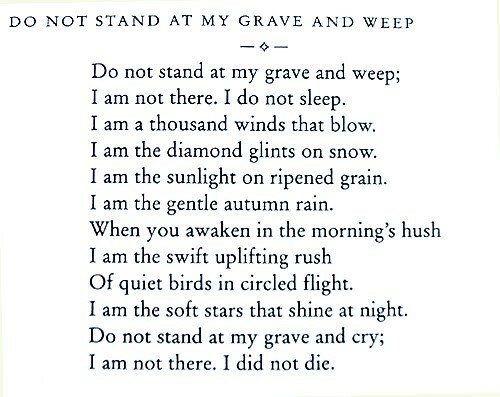 I thought about learning a longer poem, but I didn't find any that stood out to me as much as this one. Nothing Gold Can Stay. 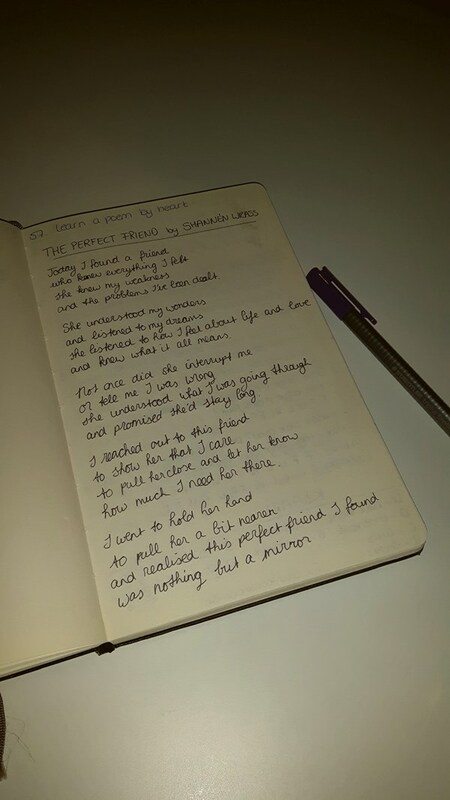 I've since performed the other poem... And lost it.